On Monday April 3rd, North Bank Lodge initiated NR (center left) and Tyler Young (center right) as Entered Apprentice Masons, the first step in their Masonic journey. Both men are young members of our community, and are bringing a youthful perspective to North Bank Lodge. Those members of the Ridgefield "Robbery Team" are shown in the back row, while the mystery of who stole the gavel continues..
North Bank Lodge #182 had the privilege of a surprise unofficial visit by the MWGM Jim Mendoza at our March 21, 2017 Stated Meeting! His presence and his exuberance for the craft was obvious in his message about Legislative involvement and in his Closing of the lodge in Ample form. Sitting in the West as I was I observed MWGM Mendoza and WM James Beebe chuckling to each other as it appeared he was looking at WM Beebe's agenda. We know how dedicated WM Beebe is on his agenda. 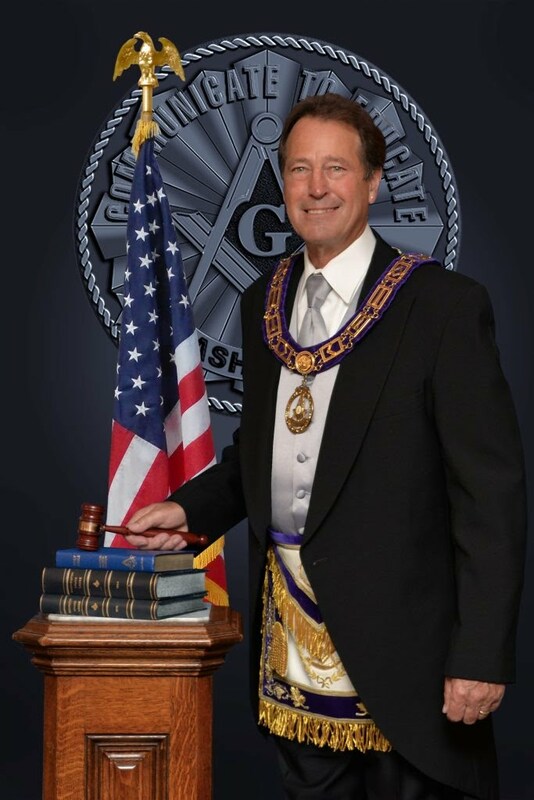 Anticipating that the MWGM would possibly attend at anytime he had the introduction and everything he needed from the Lodge Officers Handbook. WM Beebe was prepared for him. Our Line of officers performance of Ritual was superb drawing praise from the MWGM. I was caught by surprise in the West when he asked me if "there were any wages to be paid"...pondering I said "MWGM wages to all the Brothers who attended Lodge tonight". Eric Erickson as JW assured MWGM Mendoza there were refreshments ready to go. This unique experience was felt by all. Twenty seven attended the Entered Apprentice Degree conferral upon Brother Dylan Greene in North Bank Lodge # 182 Monday 1/16/17. Well done, thou good & faithful Brother and welcome to the oldest fraternity in the world. Brethren representing nine lodges in four different districts gathered together for the passing of Brother Danny Scott as a Fellow Craft Mason into North Bank Lodge # 182. 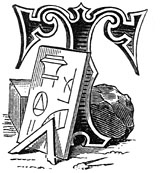 A wonderful occasion for Free Masonry. On Saturday, 12/10/16 at 6:00 PM, North Bank Lodge held its annual installation of officers for 2017. Under the direction of WB Malcom "Mac" Parker and assisted by WB Jeff Brundson as Installing Marshall, VWB Mark Sanders as Installing Chaplain and WB David Rice as Installing Secretary, Worthy Brother James Beebe was installed as Worshipful Master. Catch up on your Trestle Boards!